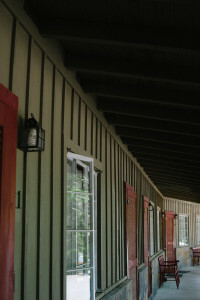 Each of Hemlock Inn’s 19 guest rooms are furnished in country antiques and with pieces made by mountain craftspeople. The rooms are cozy and simple, but comfortable. Each guest room consists of either one king bed or two double beds, making it ideal for a family of two or four. 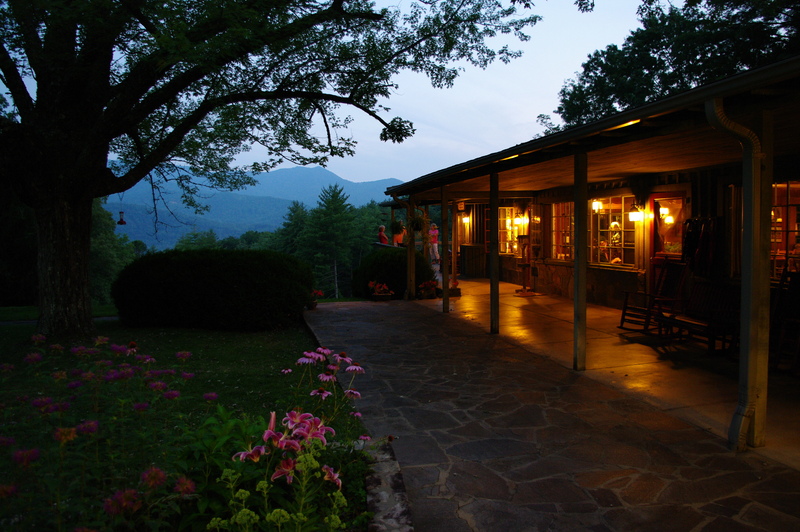 Each room is decorated and furnished differently, designed with a unique taste of Appalachia through country quilts and mountain artwork. 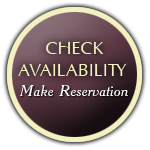 Regular Guest Rooms – Our standard guest room has either one king bed or two double beds. Porch Guest Rooms – Porch Rooms are a bit larger and also have a screened-in porch that looks off into the forest. Two Room Suites – Suites consist of two guest rooms with an adjoining door. Each room has one king bed and bathroom. The larger of the two rooms also has a sitting area/sleeper sofa.